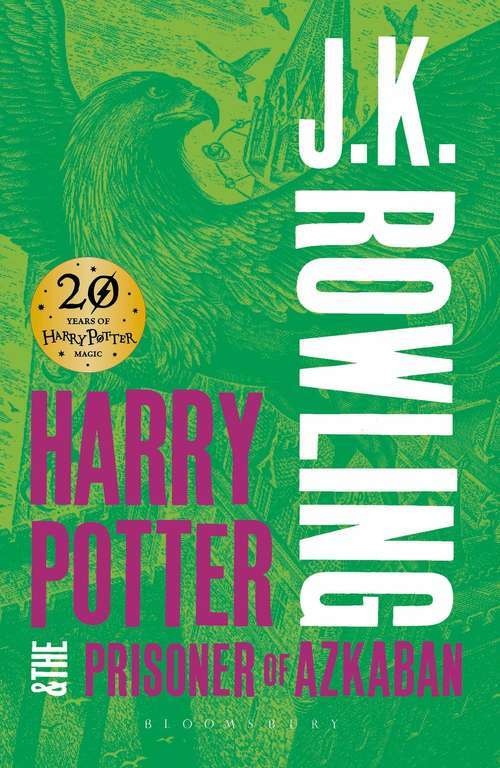 Harry and his friends go to Hogwarts School of Witchcraft and Wizardry for the third year. Just before they get back to school, a prisoner--Sirius Black -- escapes the wizard prison, Azkaban. He is supposed to be a crazy murderer and from Lord Voldemort's side.